Tonight I'm taking it easy with a simple post since I've gotten hit with yet another really bad cold...and when I want to keep it simple on here, I post a car! You know how it goes. Here we have another Cars 2 character from last year that I got late in the game—Alexis Wheelson! She has been showing up at stores (I found mine at Target) since around mid December and can still be found pretty easily. Alexis is a deluxe sized Mattel 1:55 scale diecast vehicle and is #6/6 of the 2016 "Paris Parts Market" sub-series. As shown in the screenshot above, Alexis Wheelson is briefly seen in the streets of Paris when Mater and Finn arrive at the car parts black market (right next to Justin Partson); a funny and clever little sequence! Characters like this are great for scene building. I love getting unique cars like this. There definitely isn't any other like it in my collection. 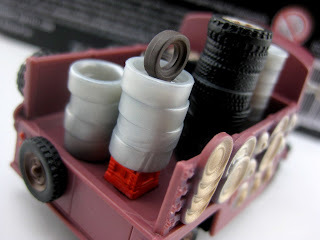 As usual, Mattel did an awesome job with the sculpt (especially with all those tires/rims in the back) and paint detailing—just check it out for yourself! Be on the lookout for this one in stores now or check eBay or Amazon for their current listings. Best of luck out there! Be sure to let me know your thoughts in the comments below. 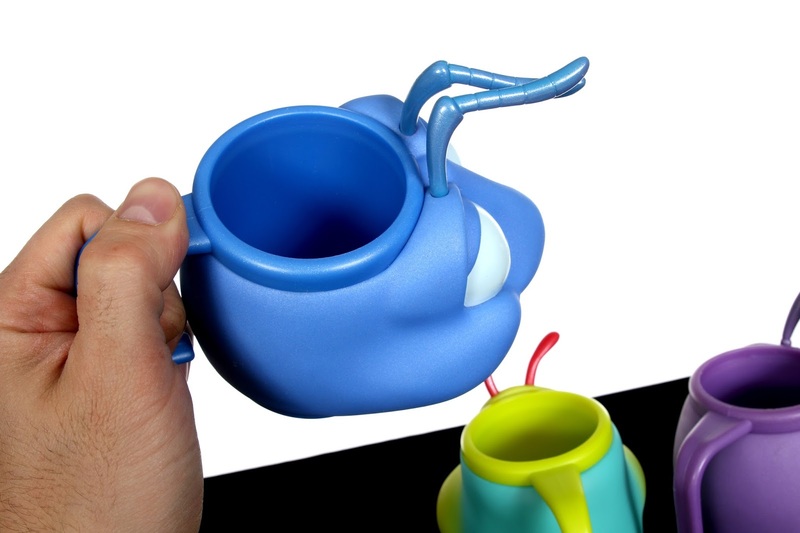 Around the 1998/1999 time frame, sometime near the release of A Bug's Life in theaters, Applause Inc. (a now defunct toy company) produced this cute set of three figural mugs based on characters from the film: Flik, Heimlich and Princess Dot! These are just a smidge over 3" tall (however I'm not sure how many ounces they hold), are made of a sturdy PVC plastic material and have articulated antennae. They are noted as "top rack dishwasher safe" but not microwave safe. I spotted these recently while browsing eBay and thought they were just really fun looking display pieces. 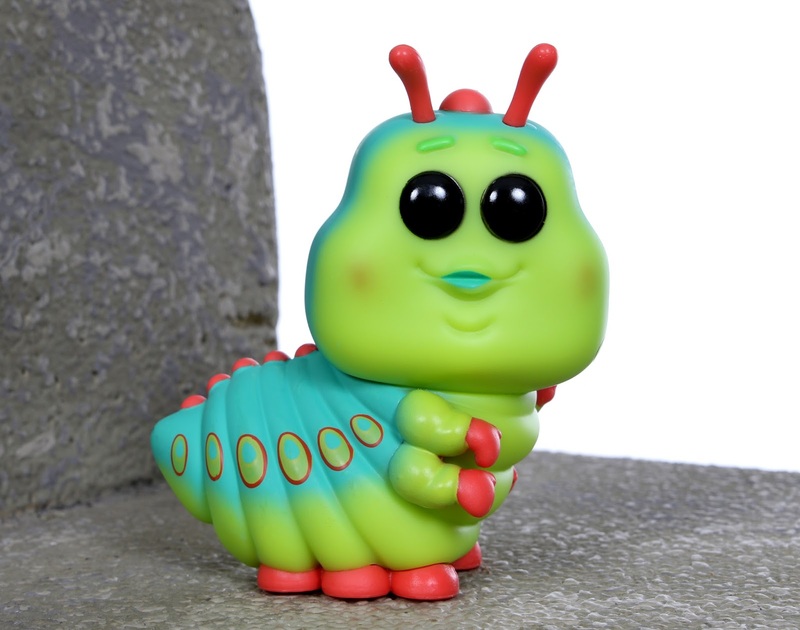 My A Bug's Life collection is pretty small, so I'm always on the look out for any of the unique/interesting "vintage" 90's products I missed out on back in the day. These made the cut! 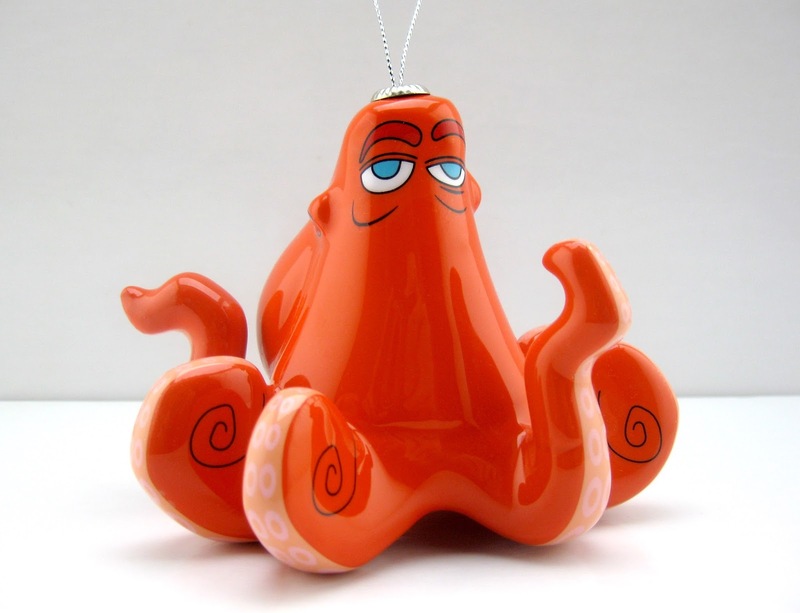 Unfortunately at this point though, I have no way of knowing where these were originally sold. As stated in a couple of posts ago, I love A Bug's Life—no matter if it's "lesser Pixar" (which I absolutely don't believe) or just plain forgotten by many. I'm thrilled to have any new merch from the film (well in this case it's old, but new to me) and think these will look great amongst my other figures and collectibles. If this is set is of interest to you, be sure to crawl over to current eBay listings HERE! 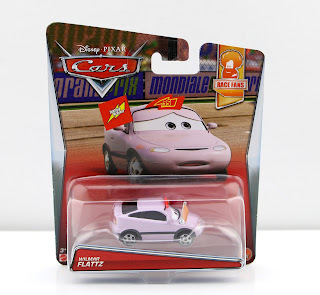 From the original Cars, here we have the newly released Mattel 1:55 diecast of Wilmar Flattz! This is one of the very first 2017 cars released thus far and is part of this year's "Race Fans" sub-series (#7/14). Though Wilmar has been available in the past (right around the 2009/2010 time frame) this is the first release of this character featuring fixed, non-lenticular eyes. As shown in the screen shot above, Wilmar is one of Mcqueen's fans seen in in the crowds during the film's opening race (specifically right after Lightning blows a tire). This diecast captures her worried expression accurately! I found this one at Target a couple weeks back, so you might want to check your local store for availability. 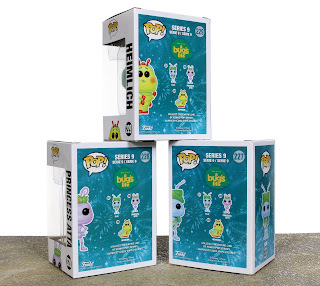 If you're not having any luck, you might want to check out current eBay listings or Amazon using the direct link below. 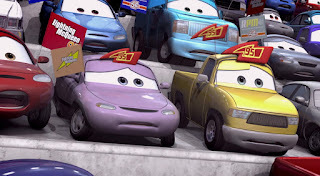 Best of luck my fellow Cars fans! 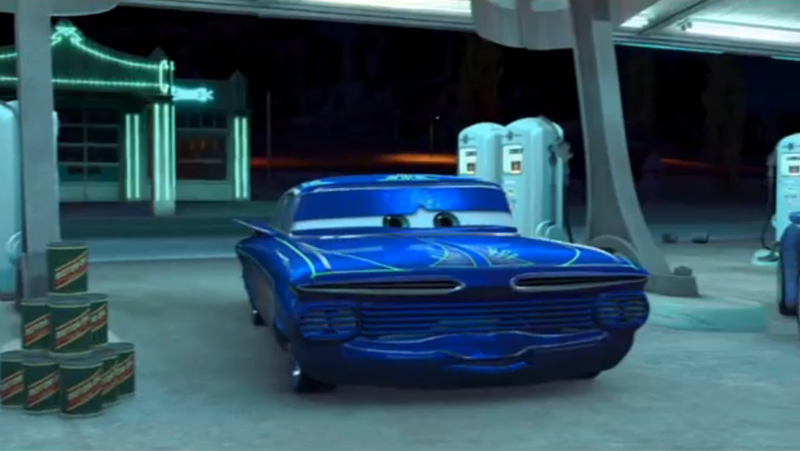 Oh and random note- just 139 days left until Cars 3! 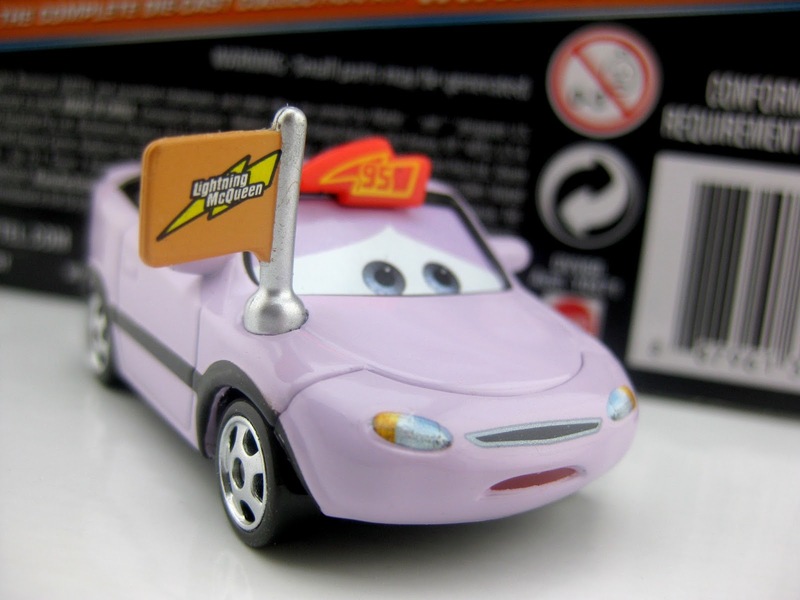 Based on his appearance in the Disney·Pixar Cars short film Mater and the Ghostlight (which was released in 2006 as a DVD bonus feature), here we have the latest Mattel 1:55 scale diecast re-release of "Ghostlight Ramone." 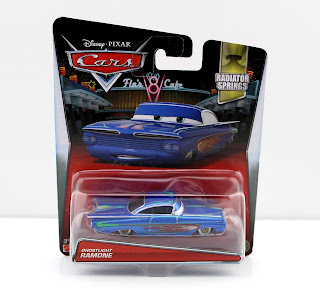 While there are a heck of a lot of versions of Ramone out there, this is actually the only time we see him with a blue paint job. That makes this version automatically pretty awesome! This is the fourth time this particular Ramone has been released. 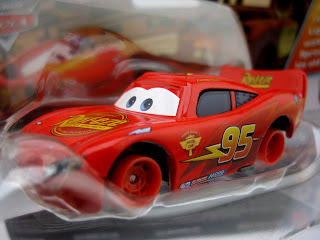 He was first available as a Walmart exclusive in 2007, then as part of the "World of Cars" series in 2008, and then in the "Race O Rama" series in 2009; so it's been eight years since he was last available! I'm happy for this re-release, since I missed getting him in years past. Ghostlight Ramone here is one of the very first 2017 mainline singles to be released. 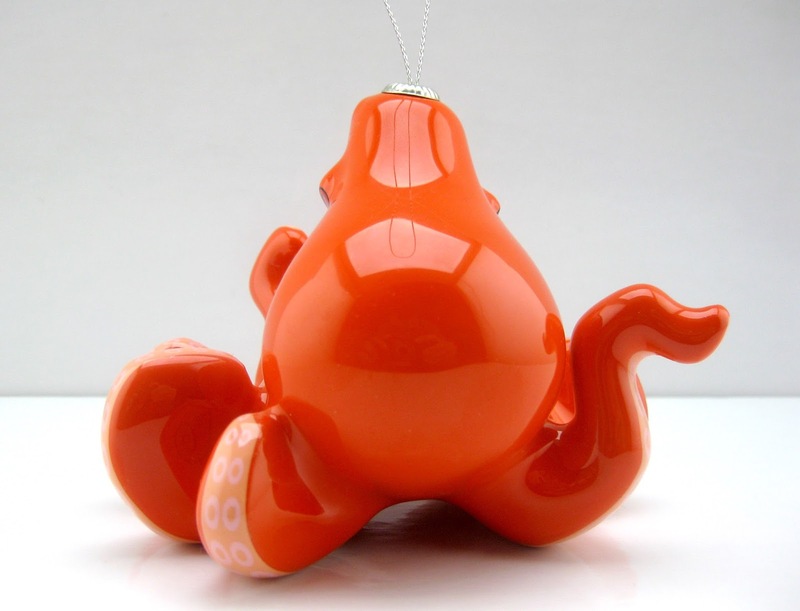 In fact, he started hitting stores before the new year even hit (I found him at Walmart right around Christmas). He's #3/19 of this year's "Radiator Springs" sub-series. 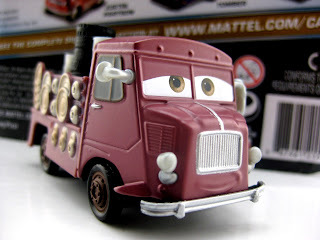 Now I just need the rare 2009 Mater with "glow in the dark lamp" (AKA Ghostlight) to go along with this Ramone. I'm sure you can expect an update with that here soon enough though (knowing me). You can find this Ghostlight Ramone in stores now or on eBay HERE. I've also included a direct link to Amazon below. Best of luck to all my fellow Cars collectors out there! 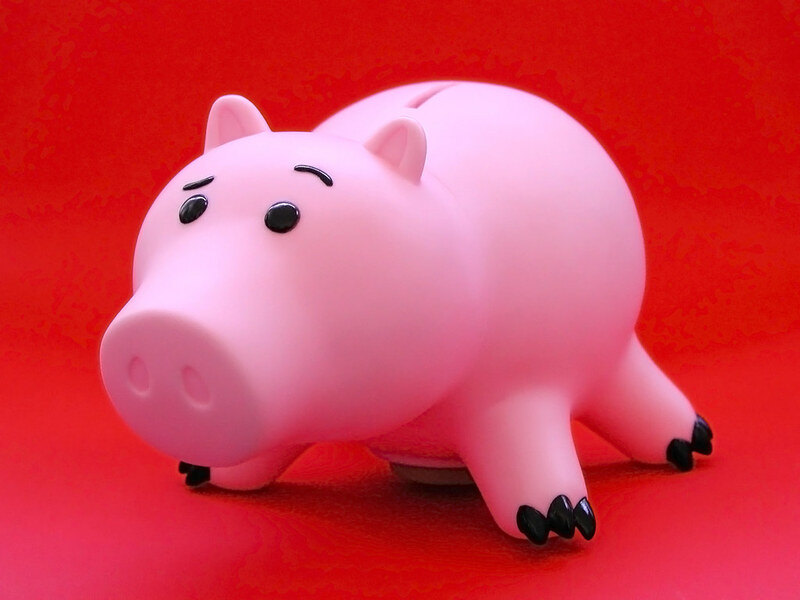 Sold exclusively at Target stores this past holiday season, here we have a brand new incarnation of everyone's favorite piggy bank, Hamm from Toy Story! 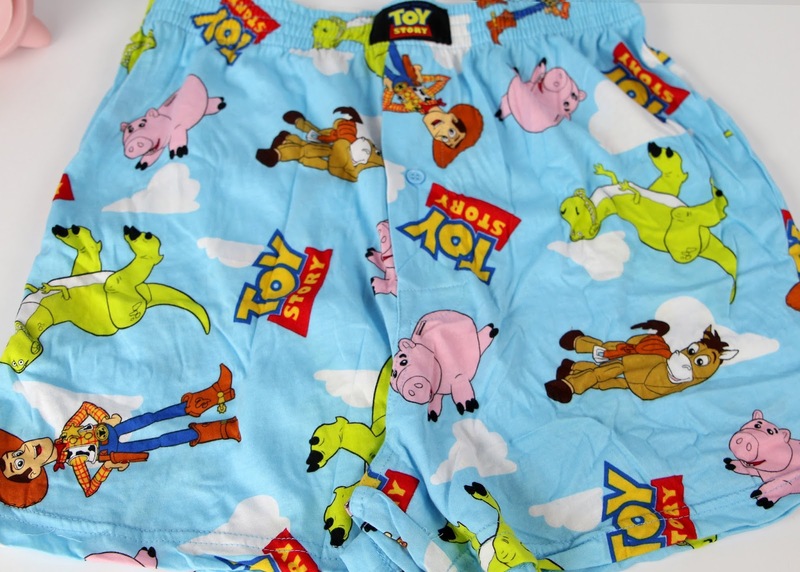 This is a super unique version of the character since it's technically not an exact replica for collectors, neither is it a toy; it's classified as a "gift box" and contains men's Toy Story inspired boxers inside. As in, yes, this can be found in the men's underwear section of Target. You read it right! Random huh? 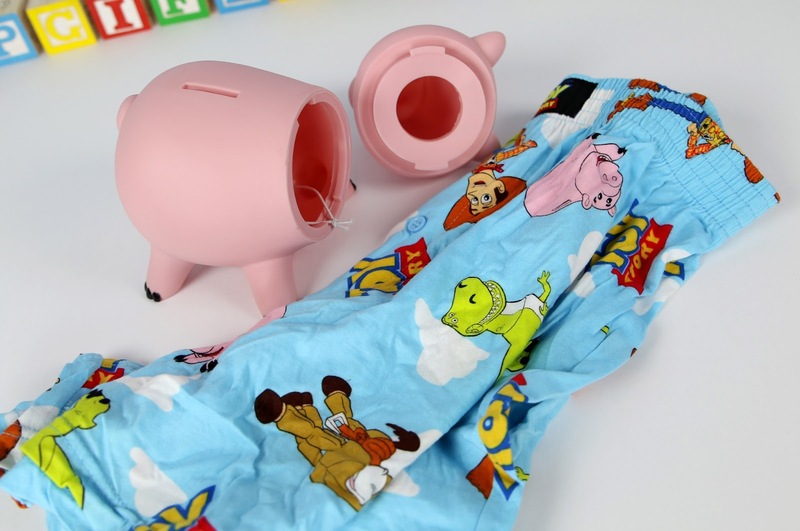 Hamm himself is made of PVC plastic while the boxers are Jersey knit 100% cotton with an elastic waistband (featuring screen printed characters of Hamm, Rex, Woody and Bullseye— as well as the film's logo and iconic clouds). Just twist off Hamm's head to take them out (there's really no less weird way to say it). 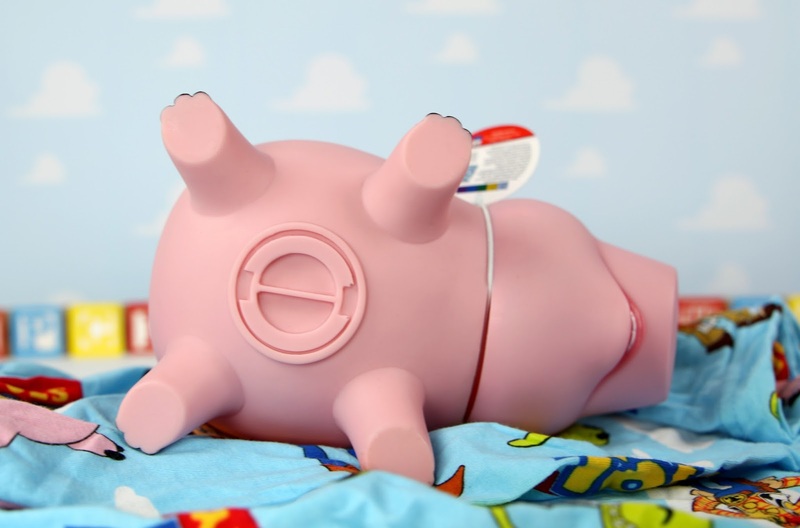 Unfortunately this version of Hamm does not include a movie accurate cork on his underbelly, but rather just a pink plastic plug. 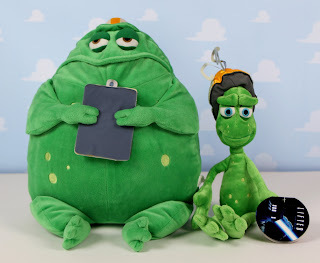 Since the very beginning of Toy Story merchandise, Hamm is a character who has really gotten the short end of the stick (in regards to full scale replicas). Any releases of him have been very few and far between. Thinkway toys made the initial version of him in 1995/96? (seen in my post HERE), but it was on the small side. 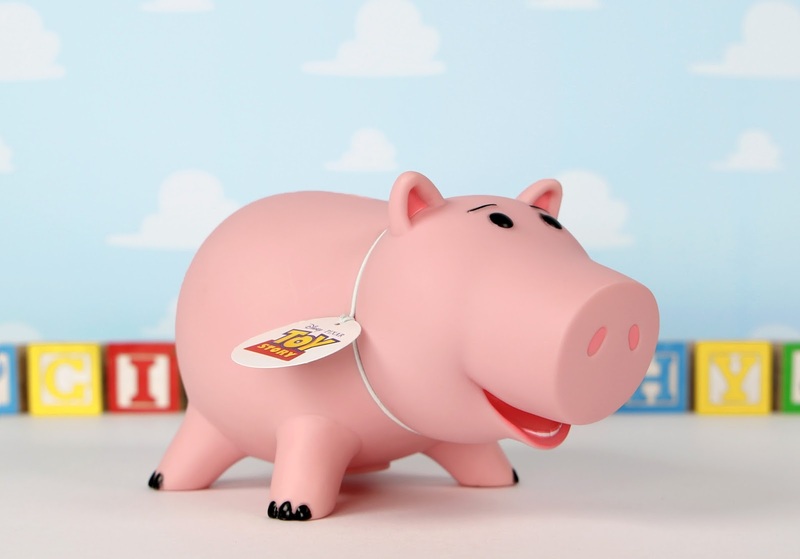 Then there was a 2010 Kellogg's mail away Hamm which was semi-decent (still too small), but it was an odd round about way of getting the character. 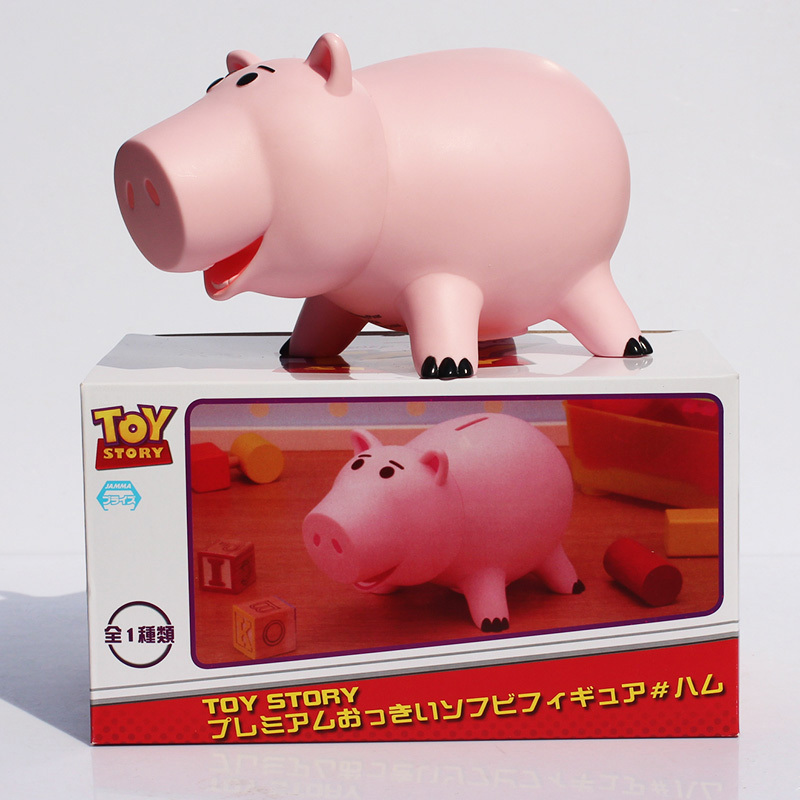 The only movie accurate size Hamm was released at the Disney Store in 2010 (see my post HERE), but that was a decorative item made of resin and not plastic (though it's still my favorite Hamm out there). A second version of that same Disney Store design was briefly available in 2014, but it got downsized in scale for some reason. 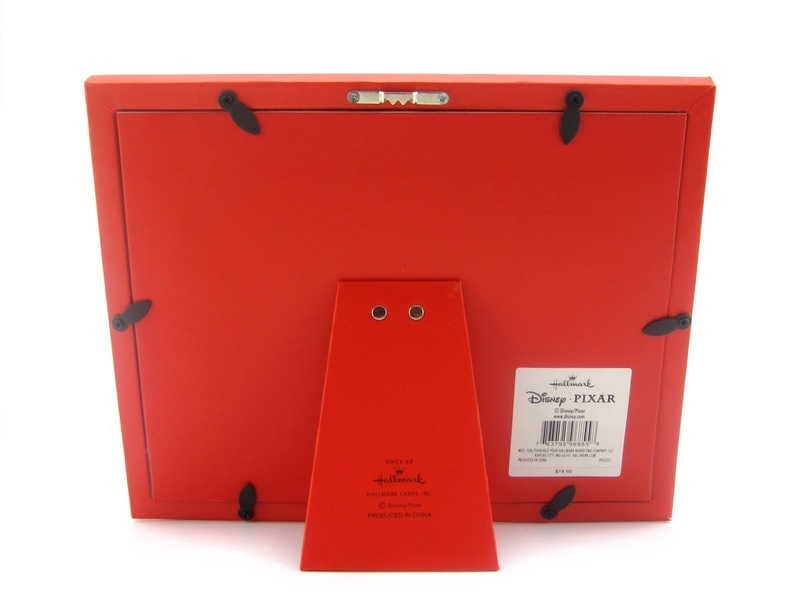 You may have also noticed a Chinese version on eBay, which is extremely similar to this one. That's really it! Still no definitive version after 21 years. For those of you wondering, this Hamm is about 8"L x 4"H. I have placed him in the middle of the other two Hamms I own for a size comparison below. On the left is my original Thinkway toys Hamm and on the right is my 2010 Disney Store [resin] Hamm. This one is literally between the two! All in all, I'm glad I picked this one up. I had been debating getting him for weeks and finally decided to just go for it. Even though I don't want the boxers (and don't plan on wearing them), I figured it wouldn't hurt to have another version of Hamm in my collection. 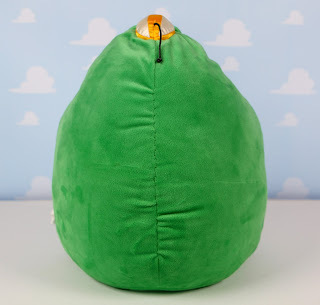 I also feel like it's one of those random "come and go" Pixar items that not a lot of people know about and I wanted to make sure it was properly documented. And good news! It's still available. If you're interested, visit your local Target to check for availability or pick it up online (with free shipping) on their website HERE. Original retail was $11.99. What are your thoughts on this and/or the other versions of Hamm out there? Definitely let me know in the comment section below! Though Disney·Pixar's A Bug's Life has since gone down in history for being "the forgotten Pixar film", I still adore it tremendously and have so many classic childhood memories associated with it. 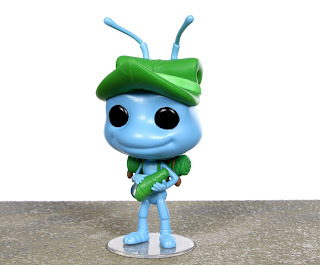 With that said, I'm always incredibly thrilled when ANY A Bug's Life merchandise gets released. It's a very rare treat in these days. Leave it to Funko to remember the film and give us fans something cute to add to our A Bug's Life collection with these "POP!" 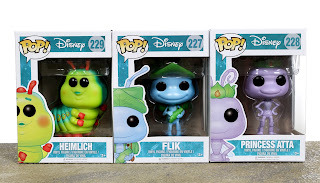 vinyl figures of Heimlich, Flik and Princess Atta– released just last month! These hit US shelves in very late November/early December, not too long after the film's 18th anniversary. 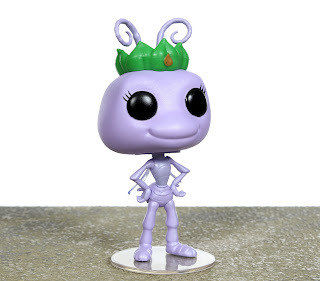 As you all know by now, if you've been following along, I absolutely love Funko POP! figures (click the designated label to the right of this page to check out all the ones I own). 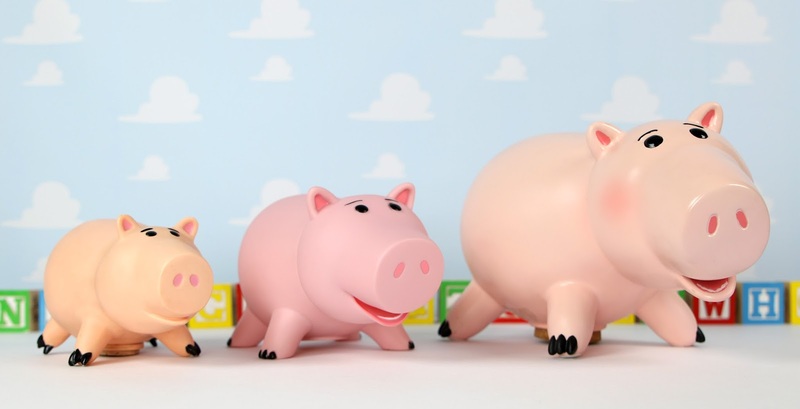 I think their designs are always so adorable and spot on and I love how perfect they are for both kid and adult collectors. These three are numbers 27, 28 and 29 of the ongoing Disney series, for those of you keeping track. The paint application on these is just fantastic. Flik and Atta even have a semi-metallic paint that gives them a subtle sparkly look. 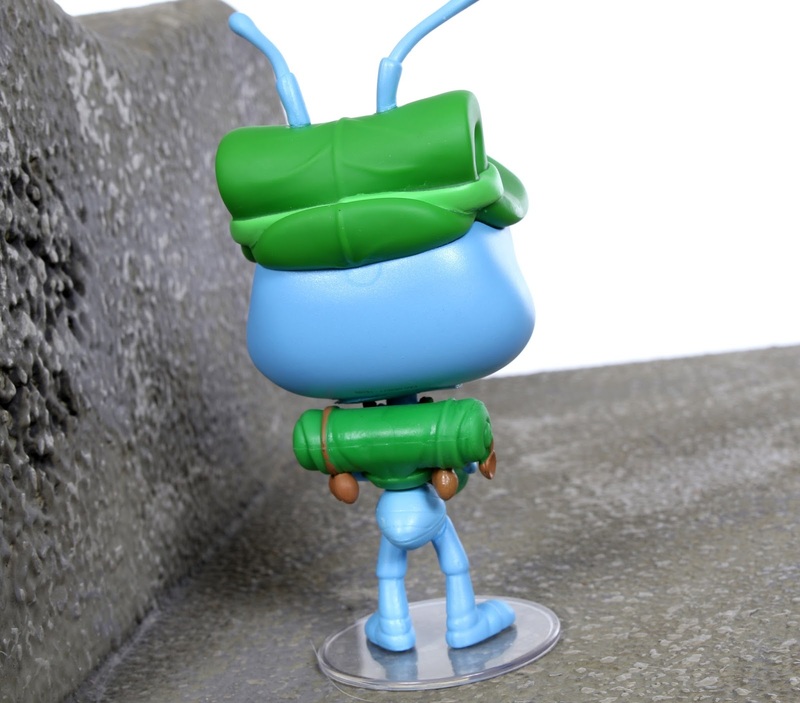 Some of my favorite details include Atta's clear wings as well as Flik's telescope, hat and backpack. It's also awesome that Flik and Atta come with stands for easier display (they stand up OK on their own, but they are pretty precarious; the stands help out a ton). 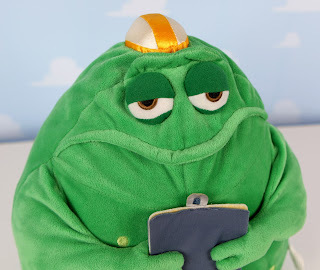 If I had to pick a favorite though, it'd have to be Heimlich as he's always been one of my favorites. 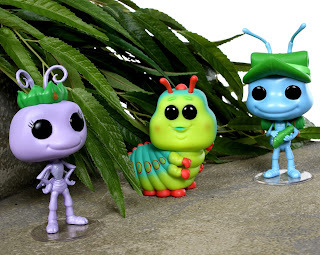 These ones, including their antennae, are all between 4"- 4.5" tall, have articulated heads and typically retail for around $10.99. With this trio and a handful of POPs based on Ratatouille coming later this year, that means every Pixar film has been represented in Funko's POP! collection (though technically there haven't been any Cars 2 specific characters other than Mater released yet). 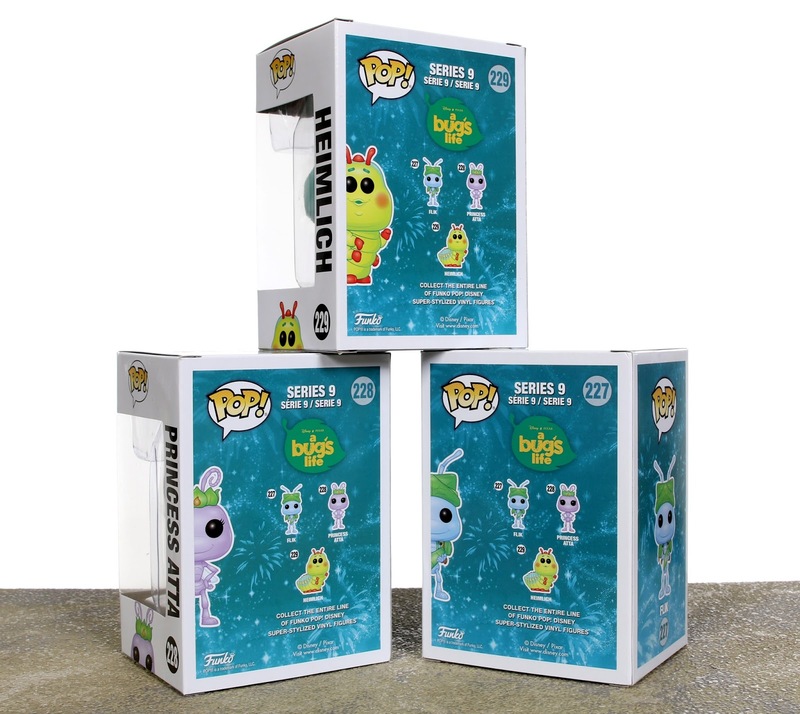 You can find Funko products at Toys R Us, Target, Walmart, Hot Topic, Barnes and Noble, etc...really wherever collectibles are sold. I've also included some direct links to Amazon below (which is my "go to" site). I can't recommend these enough! 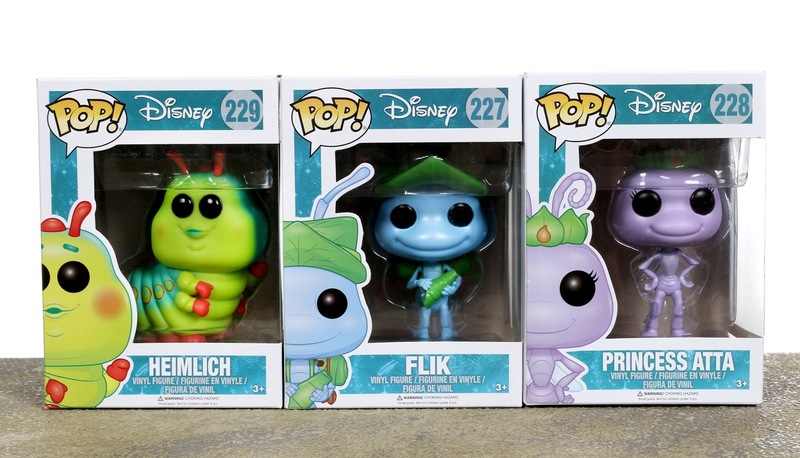 If you're any kind of Pixar/A Bug's Life fan, be sure to pick them up for your collection. Let me know your favorite/any thoughts you might have in the comments below! 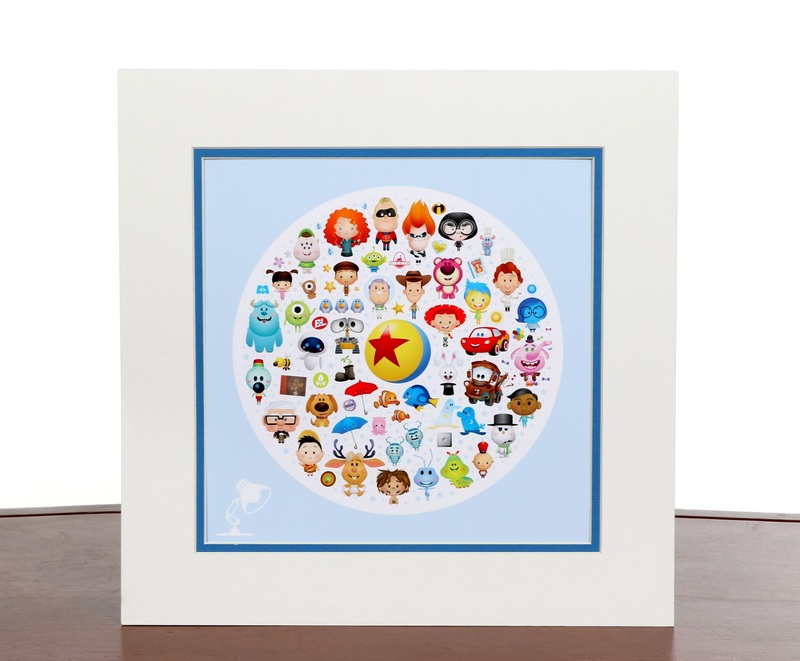 From one of my favorite Disney freelance artists of all time comes one of my favorite Pixar inspired prints of all time— "World of Pixar" by illustrator Jerrod Maruyama! This was released on Saturday, December 17th 2016 at Disney's Wonderground Gallery (found at Disney Springs, FL & Downtown Disney, CA). 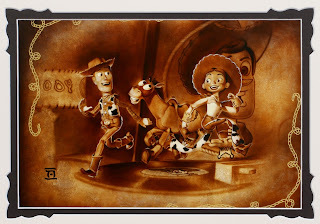 On the day of release, Jerrod was there in person at the CA WonderGround Gallery to say hi to fans as he debuted this print as well as his latest hipster Mickey and Minnie piece. 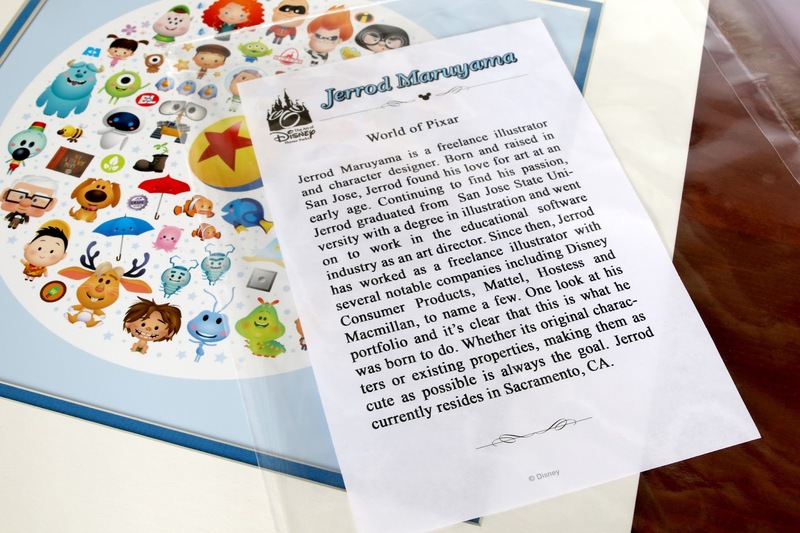 This is Jerrod's sixth piece in his very own "World of..." series following "World of Cute" (Disney heroes), "It's a Small World of Cute" (based on the Disneyland attraction), "World of Evil" (Disney villains), "Galaxy of Cute" (Star Wars), and "Kingdom of Cute" (featuring Disneyland icons). 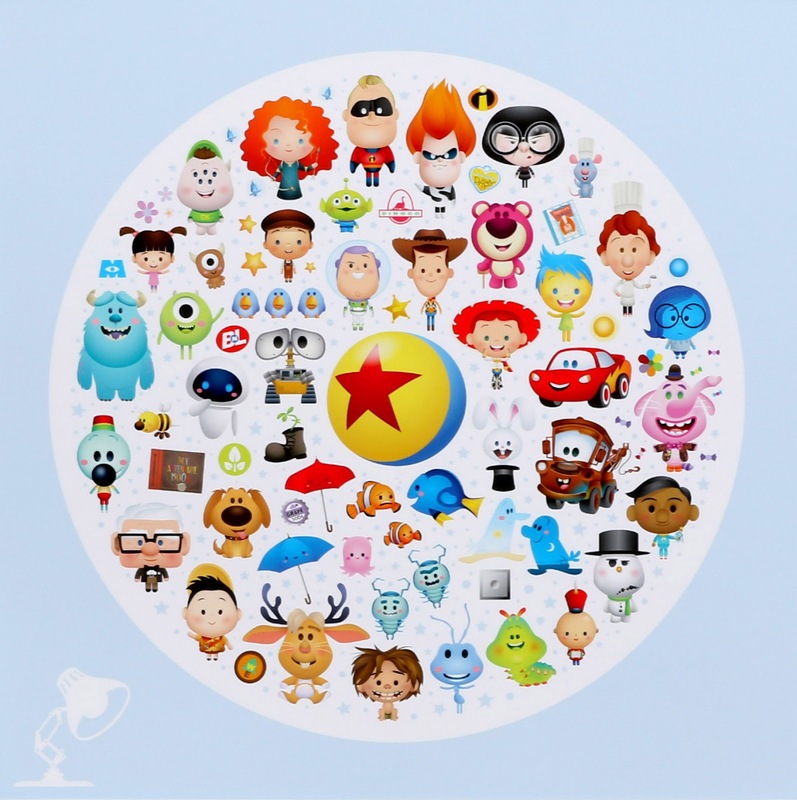 As a mega fan of Pixar Studios myself, seeing the reveal of this print took me by surprise and essentially knocked me off my feet. 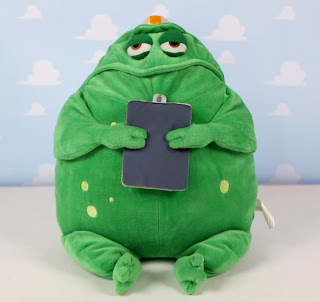 With nods (iconic characters, props, logos and other designs) to all current 17 Pixar films and many of the studio's short films (all in Jerrod's signature cute style), this was, and still is, a sight to behold. I know a lot of time, love and dedication went into creating this masterpiece. Let's zoom in to take a closer look! You can stare at this print for ages and still continue to find additional details and subtle Pixar references (like I literally just noticed the Brave inspired will-o'-the-wisps near Merida). 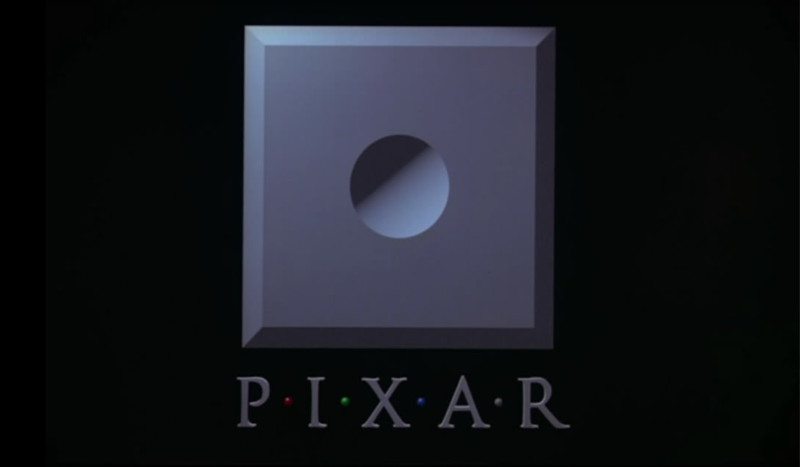 From the Adventure Book from Up to the memory orbs from Inside Out to the boot from Wall·E...heck even the original Pixar computer logo makes an appearance; the nods are plentiful. See what you can find! 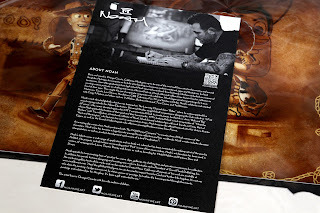 The print I have here is the deluxe sized 14" x 14" matted paper print ($39.99 ), but it was also released as a postcard ($4.95) and on wrapped canvas ($195.00, Limited Edition). 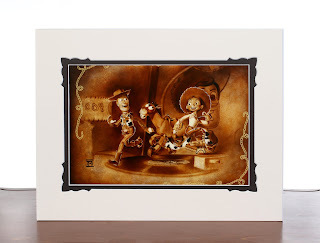 Pick up yours at either the CA or FL WonderGround Gallery or by calling the Disney merchandise guest services number at (877) 560-6477 (which is what I did). Be sure to act now before this incredible tribute is gone! A big thanks to my wife Brita who hooked me up with this for this past Christmas. Learn much more about the ever so talented Jerrod Maruyama and his stunning art on his blog HERE. You can also follow him on Facebook, Instagram, Tumblr, Flickr, Dribbble and Twitter. Can't wait to see what he does next! 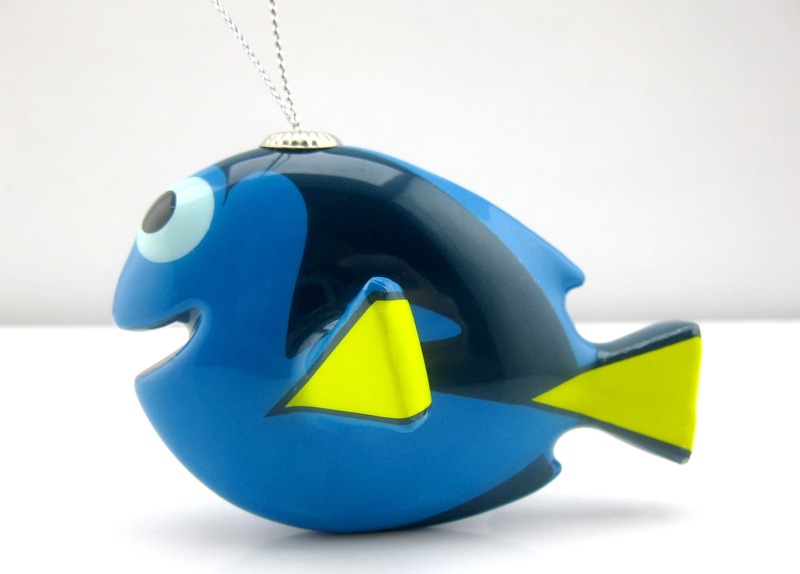 A few years back, Hallmark brand began releasing a collection of decoupage, "shatterproof" stylized Christmas tree ornaments geared specifically towards young kids—available primarily at Target, Walmart and Toys R Us stores. Many characters from many different properties have been made in this particular style over the years (DC, Marvel, Star Wars, Disney, Pixar, Wizard of Oz, Peanuts, Scooby-Doo, etc...) and I had thought about collecting them for some time. This collection has caught my eye since its beginning (I really love the designs), though I only finally decided to start collecting them this past holiday season. 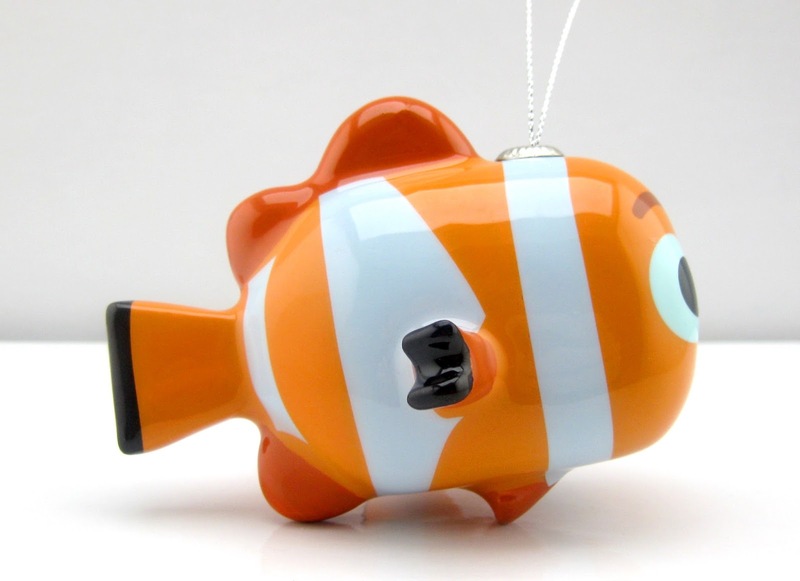 I figured they would be perfect for a separate, smaller Christmas tree in our kids' room someday. 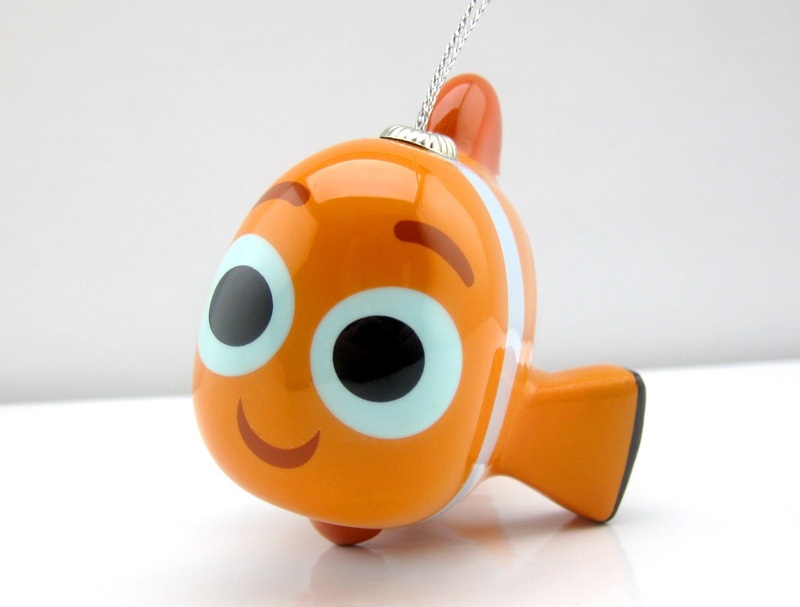 This past year saw the brand new release of this trio inspired by Pixar's 2016 hit sequel Finding Dory. 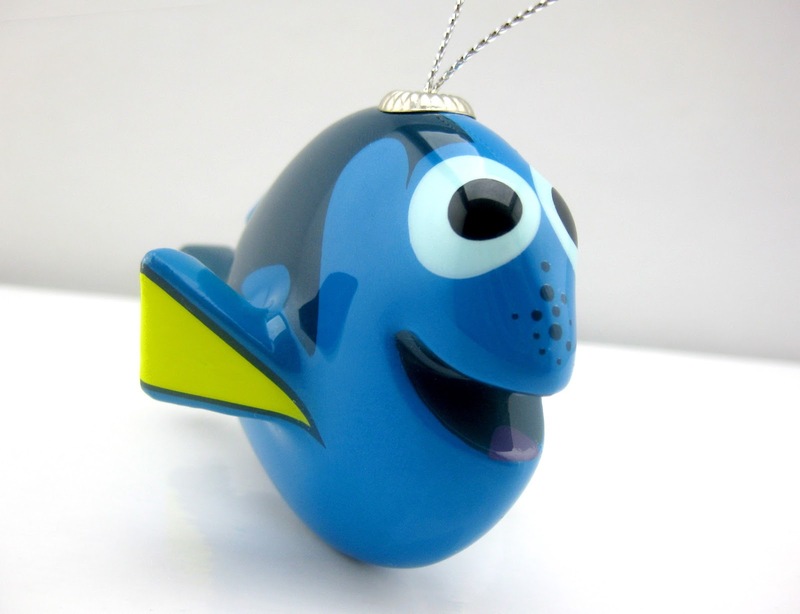 Included here we have none other than Dory herself, Nemo and everyone's favorite cranky septopus Hank (which was Target exclusive). Each measures about 4" in size and retails for around $7. Now I'm regretting not collecting these sooner, because I've missed out on so many awesome previously released characters who aren't around anymore! 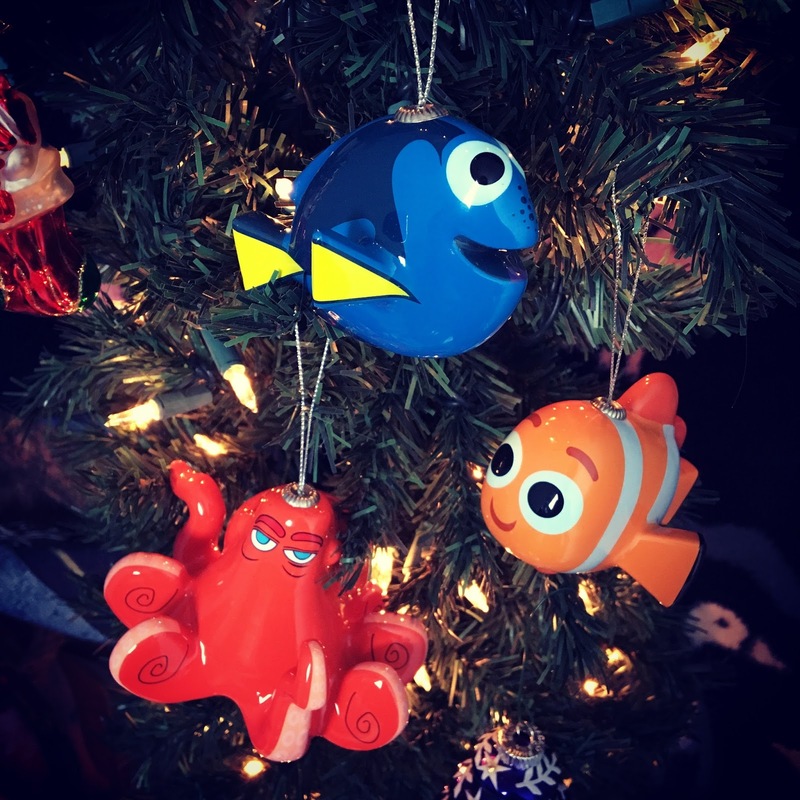 Decoupage ornaments of Inside Out characters (Joy, Anger, Sadness and Disgust), Toy Story characters (Buzz and Woody), Cars characters (Lightning Mcqueen and Mater) and Monsters Inc./University characters (Sulley, MU Sulley and MU Mike) have come and gone. Buzz and Woody were re-released this past holiday season, but I was too late in the game to snag them. Blast! At any rate, I'm sure I'll be able to find [at least most of] the retired Pixar characters I need on eBay; even if it's just a little bit at a time. I'm going to do my best to find them all and post the complete collection here! Look for updates here soon. Side Note- As a massive Star Wars fan, I also wanted to collect all those characters from this line that I could. Luckily I was able to snag them all before they sold out this past year (including the Walmart exclusive Kylo Ren). Visit THIS POST as featured on my Star Wars Instagram page to check them out! 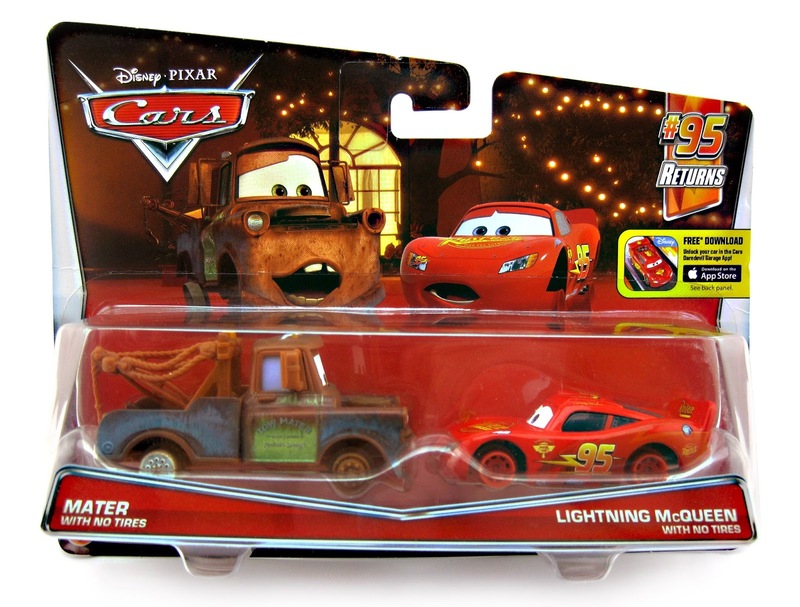 Just when you thought there couldn't be any more versions of Mater and Lightning Mcqueen made...here they are! Released last year from Mattel, here we have a 1:55 scale 2-Pack featuring the iconic duo once again; this time featuring NO tires. 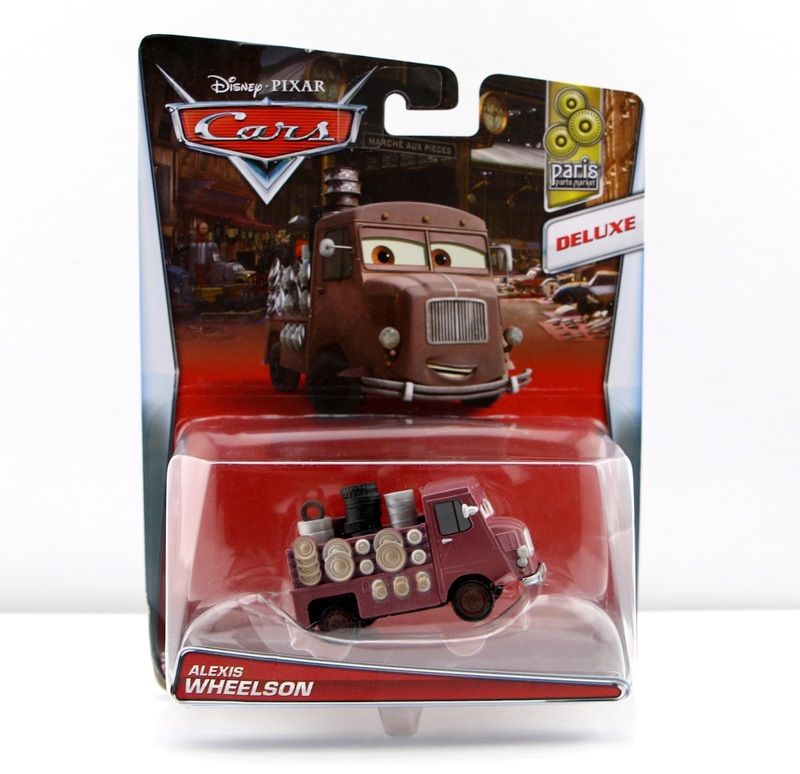 Mater with no tires and Mqueen with no tires are numbers 6/7 and 7/7 (respectively) of the 2016 "95 Returns" sub-series. As shown in the screen shot above, this set is based off a brief moment in Cars 2 when Mater and Mcqueen slide down train tracks without tires on— one of Mater's brilliant ideas! Their fun is cut short when they mistake Galloping Geargrinder for an approaching train. 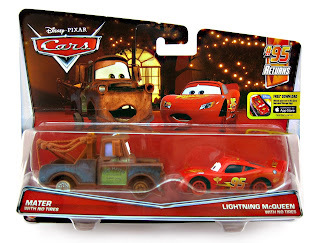 Lightning has a pretty good frightened face detail, which seems to be an entirely new expression for this release. This pack was first available last spring, but I actually never found it in stores surprisingly. I had to finally resort to Amazon just recently. However, it does seem to be making a comeback in a more recent case. It has been spotted at Target stores nationwide a bit in the last few weeks, so there's still hope for you if you haven't found it yet. If you'd rather ditch the hunt and buy it online, check out current eBay listings HERE or visit Amazon using the direct link below. 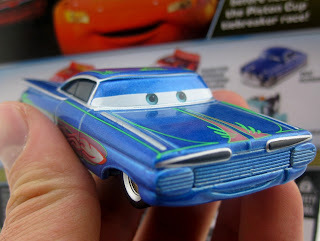 Best of luck out there to all my fellow Cars fans/collectors! Hello once again! Life update: Sorry for the lack of post yesterday...unfortunately sickness has finally grabbed hold of me this season and I'm still not completely feeling well. Regardless, I figured I would bite the bullet today and give you a short and sweet final update to my Disney Figural Keyrings Series 8 collection. 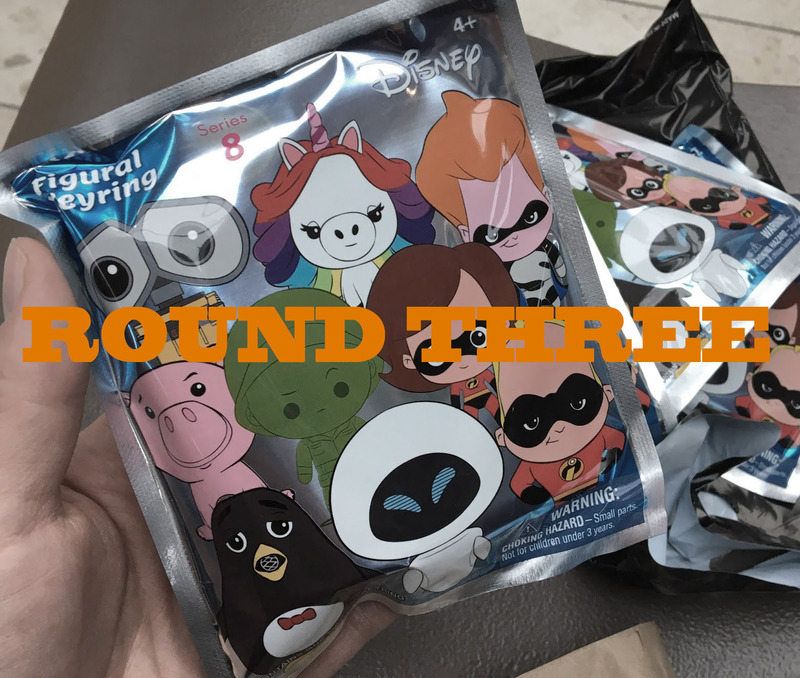 Check out the original post HERE to see who I got! Thanks so much as usual for stopping by. If you're new here, welcome! 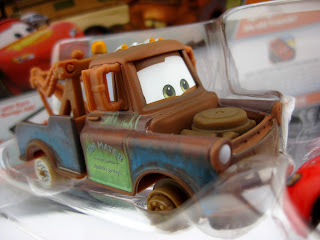 Be sure to check back daily for more from my ever expanding Pixar collection of toys, collectibles and more. 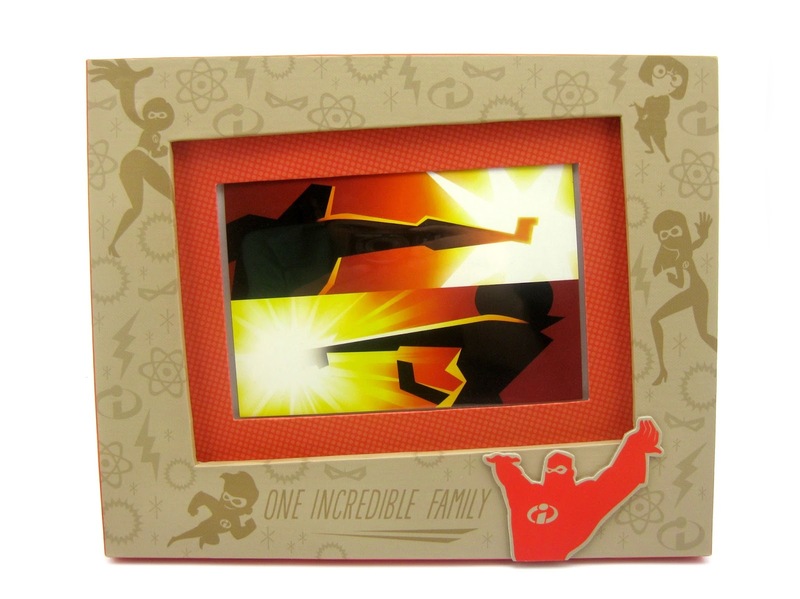 Released fall of 2014 exclusively to Hallmark stores, here we have their Disney·Pixar The Incredibles inspired picture frame! This was part of a substantial line of decorative products which also included a similar Toy Story frame (which I reviewed HERE). This is a very cool, tastefully done textured paper-wrapped frame with fantastic minimal silhouette characters designs featuring Mr. Incredible, Mrs. Incredible, Dash, Violet, Edna Mode and the text "One Incredible Family" (among other iconic shapes). The full size of the frame is 10" W x 8" H x 0.5" D, yet it holds just one 4x6 photo (right now I just have an Incredibles postcard there as a placeholder, which isn't quite that size). The frame has a stand on the back so that you can easily display it standing up, but if you'd rather hang it on a wall, there's a convenient hook on the back as well. Original retail was $14.95. If you're a fan of The Incredibles, then this is obviously a perfect choice for your home or office. I look forward to printing a legit picture of my family one day for it! 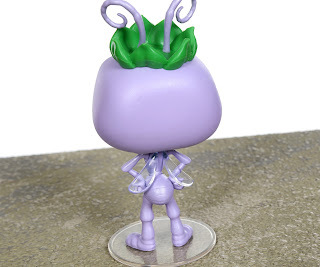 It has since sold out at Hallmark, but there is currently an eBay listing you can check out HERE if you're interested. Now we sit back and patiently wait for next year's release of The Incredibles 2! Are we there yet?